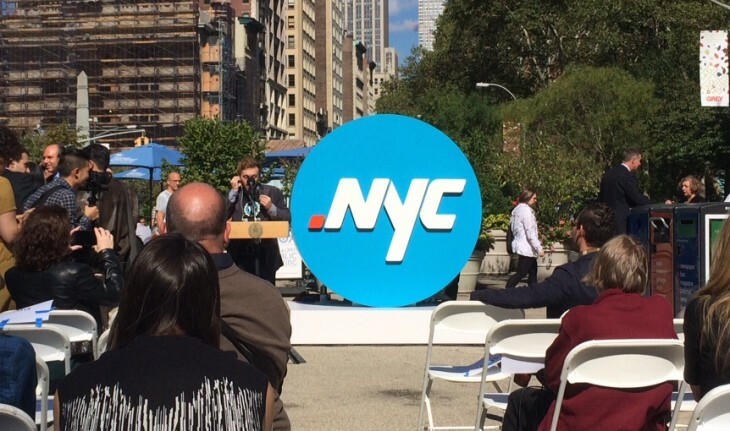 New York City today celebrated the launch of the .NYC top-level domain, making it the first US city with a custom extension. You’ll need a physical address in NYC in order to register a domain, which starts at $29.99. Both individuals and businesses are eligible, as long as they live within the five boroughs. Last week, New York launched Digital.NYC, a comprehensive portal for the city’s startup and tech ecosystem. Paris, Berlin and London also have their own generic top-level domains.